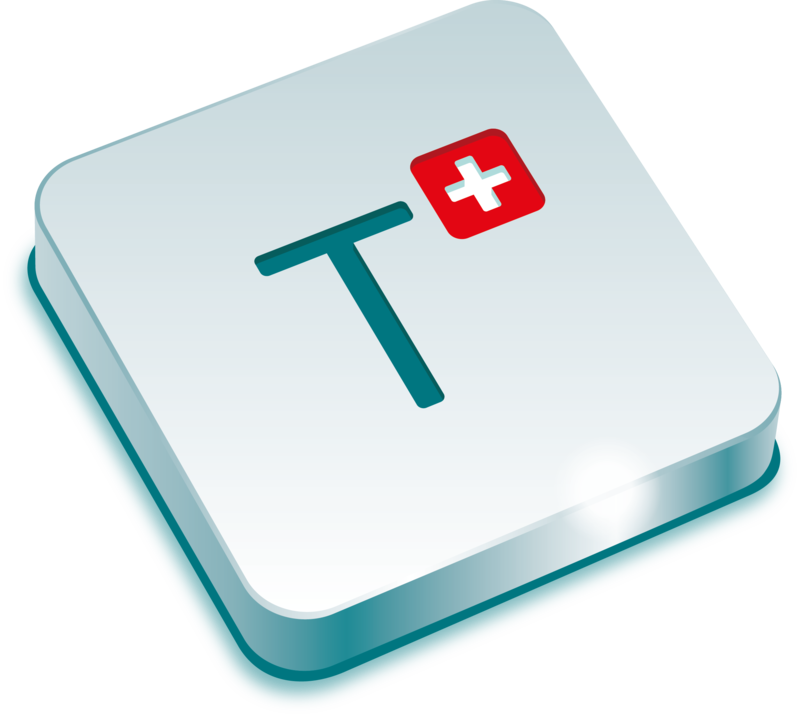 Despite carefully verifying all content, TEXTRAPLUS AG is not liable for the content of external websites linked to or from textraplus.ch. The operators of linked websites bear sole responsibility for the content therein. All content on this website is the property of TEXTRAPLUS AG and may not be copied in any way without prior written consent.